View cart “Moulin Du Mist for Body and Home (Lavender-Bergamot)” has been added to your cart. The aroma will follow you throughout the Day and Night…into Tomorrow. 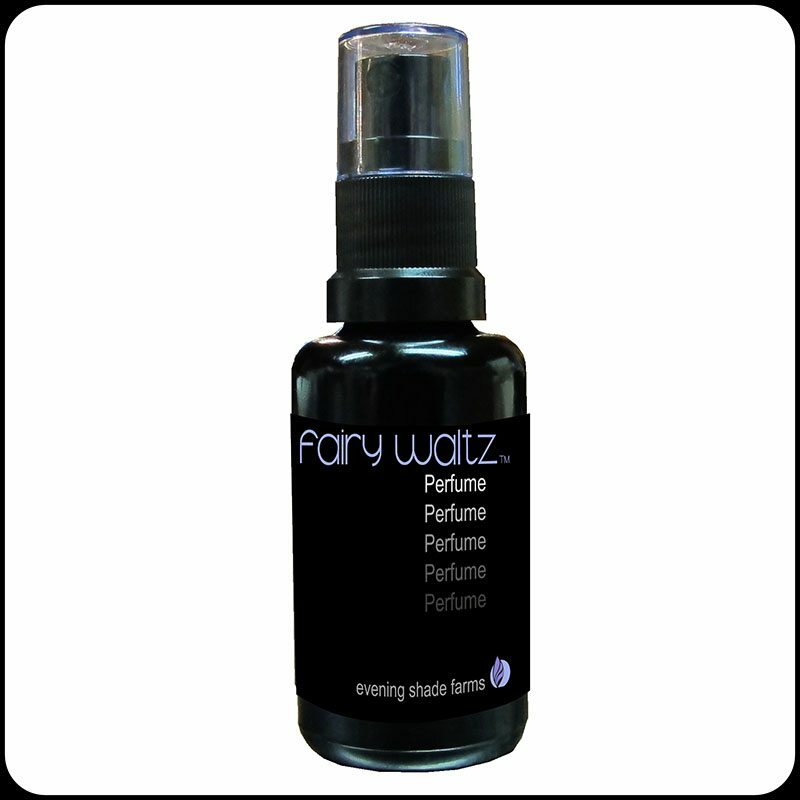 Also available in a .3oz./10ml Rollerball.